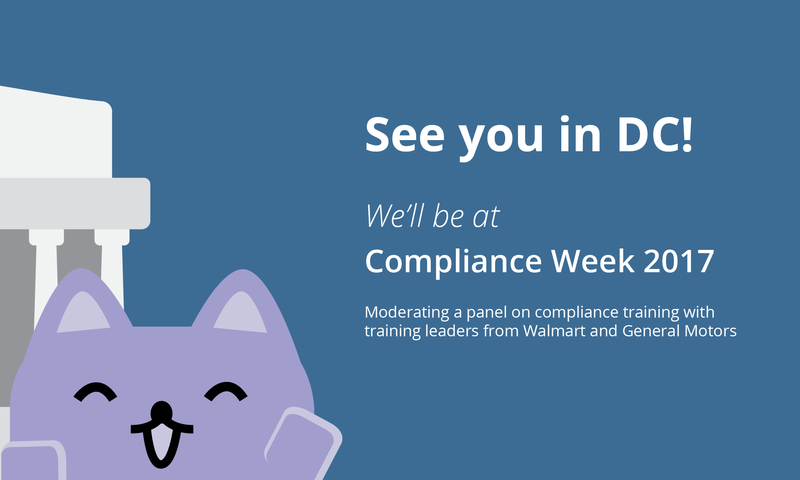 Next week, I’ll be moderating a panel at the Compliance Week conference between two friends of ours: Jen Buchanan of Walmart and Shawn Rogers of General Motors. Walmart and GM are pretty big (duh)—between the two of them, Jen and Shawn oversee compliance training for over a million people. And since we had the opportunity to get them both on stage, we decided to do something different. So here’s what we’ll be discussing—and why. We’ll be tackling questions from the DOJ's Evaluation of Corporate Compliance Programs. So if that's your thing, fair warning: we're not doing that. We’ll be framing the first part of the session—before opening it up for Q&A—around questions asked in the DOJ's Evaluation of Corporate Compliance Programs. Because that’s what the government is telling you to do. And so that's what really matters. Need help on the Evaluation of Corporate Compliance Programs? Grab this. 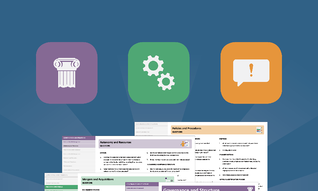 It's our free roadmap to implementing that guidance. And this is especially important to hear from Jen and Shawn. Because the Evaluation of Corporate Compliance Programs gets at operationalization—and the most common objection to operationalized compliance training is dealing with the sheer complexity of having big, dispersed employee bases. Walmart and GM pretty much represent the most complicated version of that problem. And so hearing how they approach it will help give you clarity that it is achievable and direction on how to tackle it yourself. We’re going to be focusing on strategy and tactics. That said, we’re not going to focus on what Shawn and Jen do, but the framework for how they approach the problem. The reason here is pretty simple: Walmart and GM have a lot of resources and people. So just hearing what they do isn’t going to necessarily be helpful to you. In fact, when I was in-house I found those kind of sessions kinda depressing. Listening to someone from MegaCorp talk about their awesome, well-funded, 20-year-old program didn’t give me any direction on how to get to where they were. 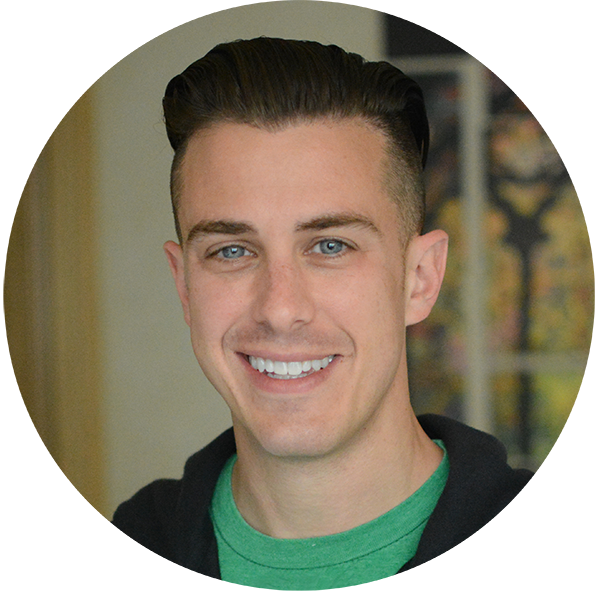 So, instead of focusing on what they do, we’re going to focus on their approach—so you’ll have an idea of how to break down the problem and solve it at your company, whether you have tons of resources or are just a lone ranger getting started. Our session is on Tuesday, May 23, at 3:20 PM. The official title is "How two companies are managing complexity in training," and you can register here.